New Directions Publishing Corporation, 9780811214490, 87pp. In 1999 Robert Creeley received the prestigious Bollingen Prize in Poetry and was elected a Chancellor of the Academy of American Poets. Both honors made specific note of his experimental style, his long influence, and his ongoing importance. 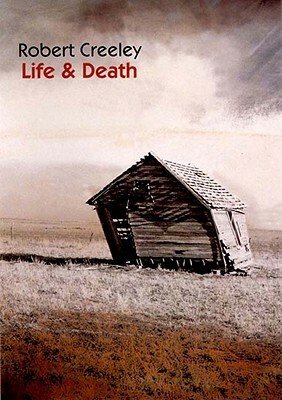 Creeley's 1998 collection, Life & Death, now available as a New Directions Paperbook, is the capstone of a career that has poignantly combined "linguistic abstraction with specificity of time and place" (R.D. Pohl, Buffalo News).